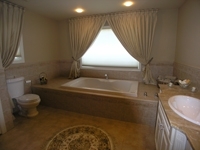 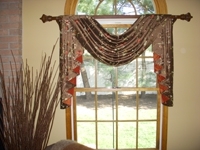 Welcome to Van-tasia Window Fashions Residential and Contract Window Coverings. 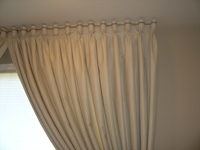 For Contract and Architectural Products, click Here. 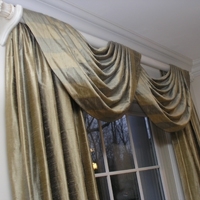 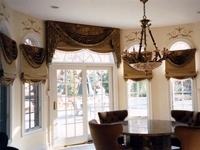 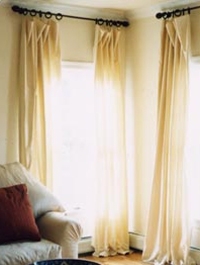 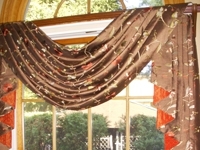 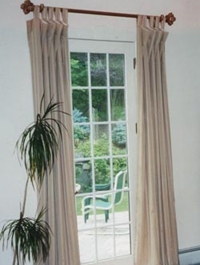 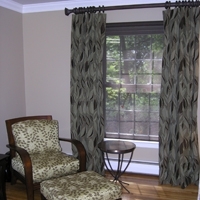 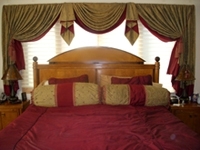 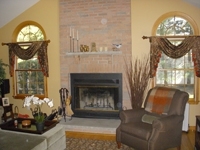 We are a Custom & Semi Custom Window Treatment Dealer, Supplier, Manufacturer, and Installer.